Departure from Marrakech Travel over Tizi n’Tichka Pass (2260m) while enjoying superb views of the mountains and of the Berber Villages on the way. Stop for lunch and tour in the World heritage site of Ait Benhaddou. (This famous kasbah was used as a backdrop for more than 20 films.) 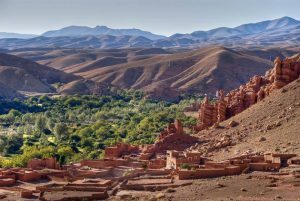 Pass through Ouarzazate and continue towards the Valley of Roses and the Dades valley, the valley of a thousand Kasbahs and the Dades Gorge where we will spend the night. Day 2: Dades Gorges -Todra Gordes – Erfoud – Merzouga (Camel ride-Night in desert). Depart to the Todra Gorge: a massive fault, rising to 300 m in a narrow valley thick studded with palmeries and Berber Villages. 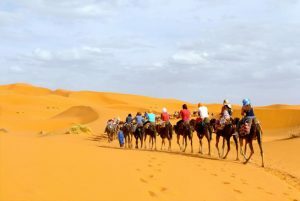 You will have lunch in the Gorge, travel further into the desert to the tiny village of Merzouga, where you will camel trek into the beautiful Erg Chebbi Dunes. You will spend the evening in a bivouac (camp), enjoy a Moroccan dinner, and sleep in traditional Nomad camel hair tent. If you wake up early enough, you can watch the spectacle of the sunrise, when the colour of the dunes and the play of shadows are an awesome sight. The itinerary continues to the Dra’a Valley via the village of Tazzarine (featured in the film ‘Babel’), and on the N’Qob for lunch. In the afternoon the journey takes us to Tanasikht, to drive along the ancient caravan route to discover the real Dra’a Valley, with its huge palm trees and ancient villages then we continue to Ouarzazate where we will overnight. After breakfast we will visit the Kasbah of Taourirt, originally the residence of the Pasha of Marrakech and a symbol of the feudal period of the lords of Atlas. 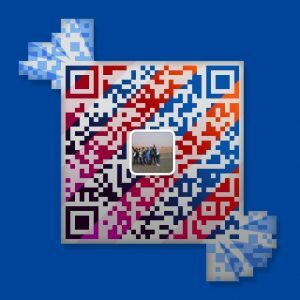 Lunch in typical places .Enjoy Lunch and continue the journey to Marrakech via the Pass of Tizi n’Tichka over the High Atlas Mountains stopping in the way for a break Cafe or Tea and to enjoy the beautiful, picturesque scenery. 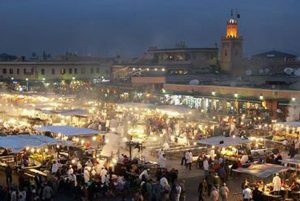 Early in the evening we arrives to Marrakech where the tour ends.